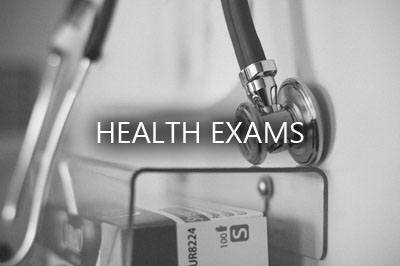 A comprehensive health exam is an important way to make sure your dog or cat stays happy and healthy. During your pet’s comprehensive exam, we will thoroughly check your pet’s different bodily systems to look for any signs of irregularities. Remember, we want your pet to be healthy, and if there are any problems it’s much better to catch them early on! We are scientific, methodical and always comforting. 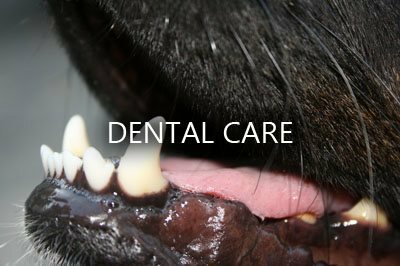 Just like for you and me, a healthy mouth is an extremely important part of our pet’s long term health and comfort. In fact, many pets show signs of periodontal disease by the time they are adults. Periodontal disease is inflammation of the gums, bone or other support structures around the tooth. Not only is it painful, but bacteria from periodontal disease can spread to your dog or cat’s liver, kidneys and heart. Symptoms of this condition are excessive drooling, pawing at the mouth and bad breath. Vaccinations are an incredible and easy way to make sure that your pet isn’t vulnerable to a range of different afflictions. 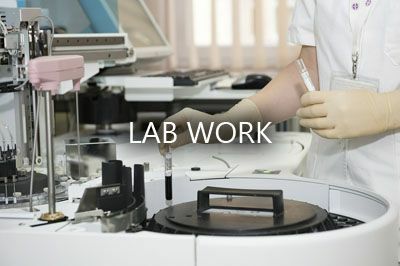 We will examine your pet and work with you to set a scheduled regiment of the proper vaccinations to make sure your pet stays happy and healthy! 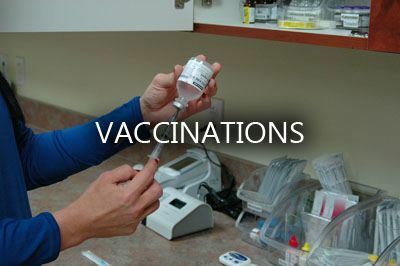 Core vaccinations for dogs are rabies, parvovirus, distemper and adenovirus. Non-core (but sometimes necessary!) vaccinations are bordatella, parainfluenza, canine influenza, lyme disease and leptospirosis. 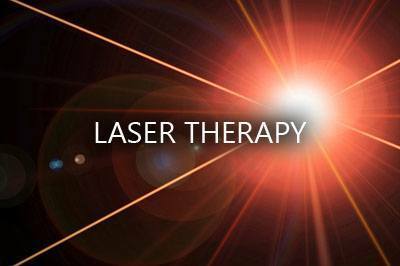 We perform a wide array of cutting edge surgical procedures. 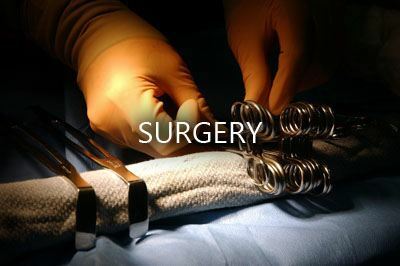 For any surgical procedure that we perform, we use advanced and very safe medical and anesthesia techniques. 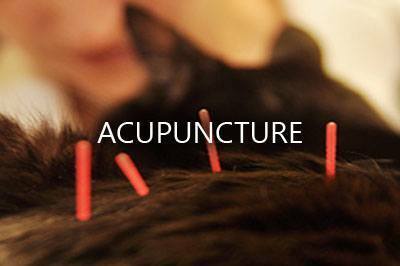 These procedures are divided into two categories: soft tissue and orthopedic. 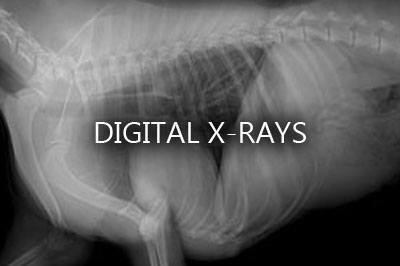 Many pets suffer from physical trauma or congenital conditions that require orthopedic surgery to treat. Below, we’ll outline the types of orthopedic procedures we perform. ACL Repair – When the anterior cruciate ligament ruptures, the joint becomes unstable. This causes the femur and tibia to move back and forth across each other. In order to repair the ACL (also called the “CCL”) in pets, we perform either a TTA (Tibial Tuberosity Advancement) or a TPLO (Tibial Plateau Leveling Osteotomy). 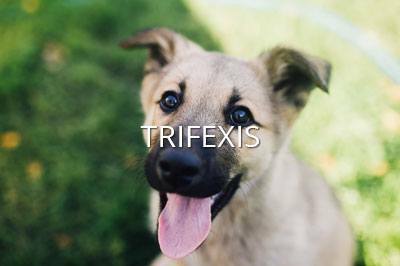 Whether we perform a TTA or TPLO procedure will depend on your pet’s particular injury. FHO – During a Femoral Head Osteotomy, the head and neck of the femur are removed. This is done to treat severe pain from conditions such as hip dysplasia. It is also performed when there is severe trauma to the head of the femur. MPL – Media Patella Luxation is a common orthopedic problem in pets, especially in “toy” dog breeds. In MPL, the knee cap stops gliding properly in the femur and becomes displaced. There are a variety of surgical options, and the proper option will depend on the particulars of your pet’s condition. Regular grooming is very important for your dog or cat’s well-being and comfort. Professional grooming prevents skin problems and improves your pet’s overall hygiene. 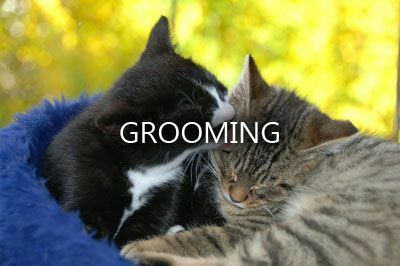 Additionally, grooming gives our veterinary professionals a chance to look for parasites or lesions on your pet’s skin. 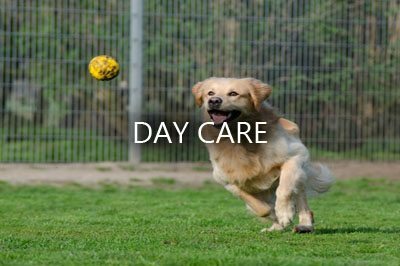 Although we don't provide hair cutting or trimming, if your pet needs a bath, nail trim, ear cleaning or other hygiene service, we will show your pet the best LA has to offer! We are excited to announce that we are currently offering reduced prices on flea control! 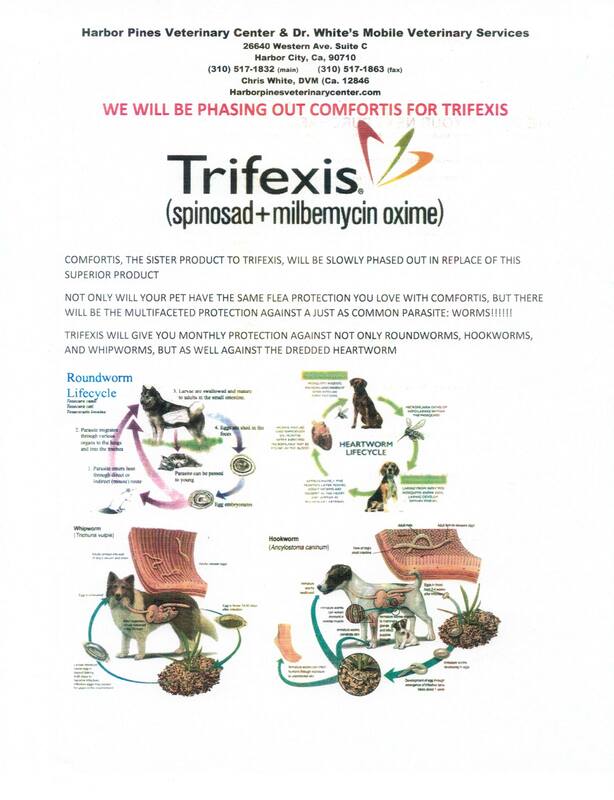 Please give us a call for more information on how we're helping your dog or cat combat parasites! According to the American Humane Association only 2% of lost cats and 15% of dogs are returned to their owners. 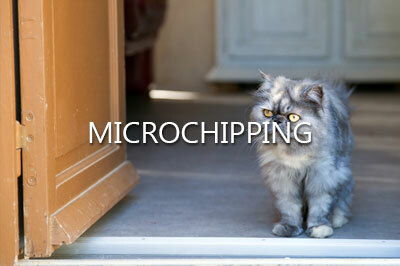 Microchipping is a simple and harmless procedure that identifies your pet when they are missing. If you pet is misplaced and is taken to a vet or shelter, they will be scanned for a microchip number. This number will reveal your contact information, greatly increasing the chance of you and your pet becoming quickly reunited.